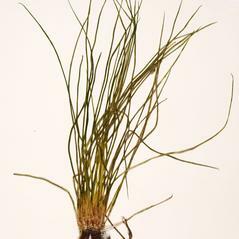 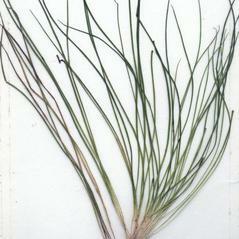 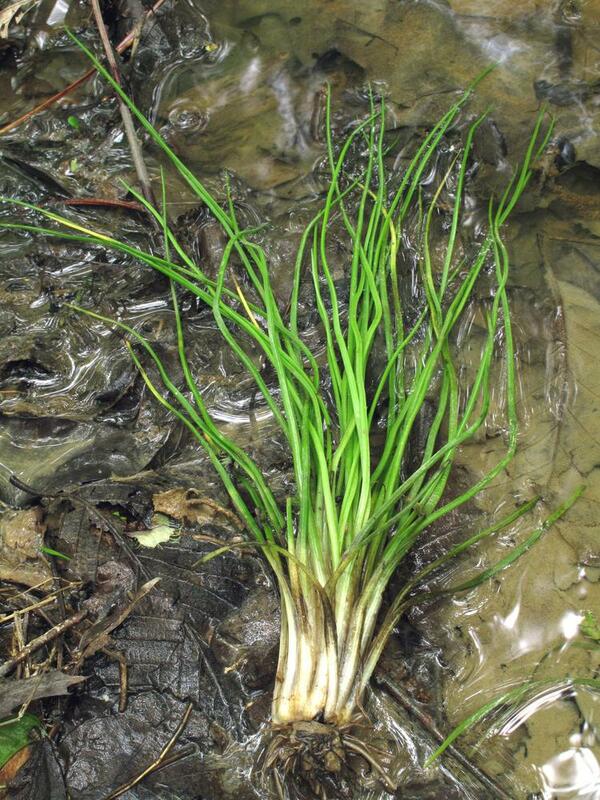 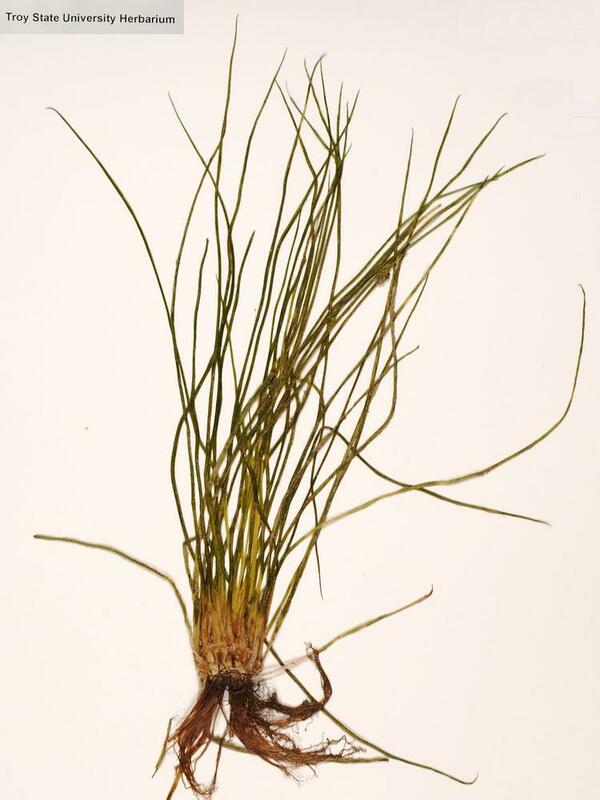 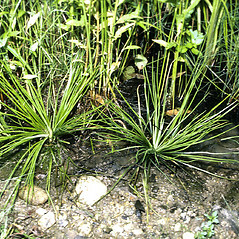 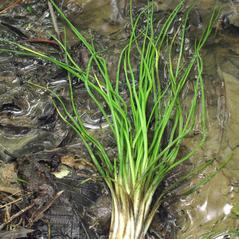 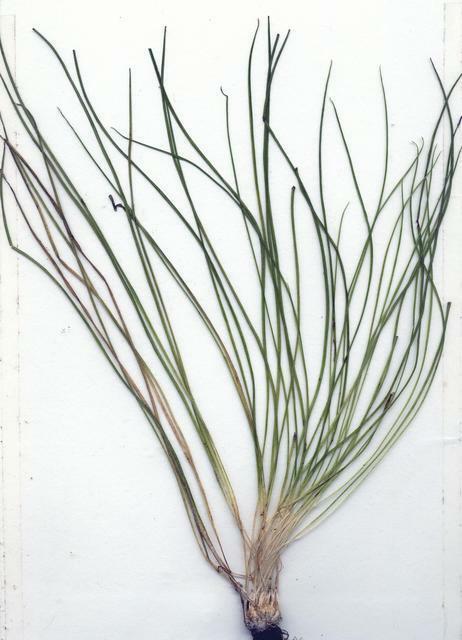 Engelmann's quillwort inhabits shallow waters of lakes and rivers in New England south of Maine. 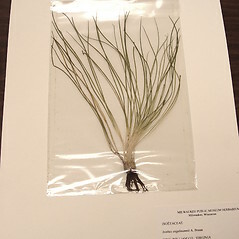 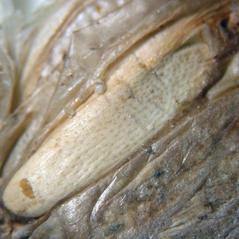 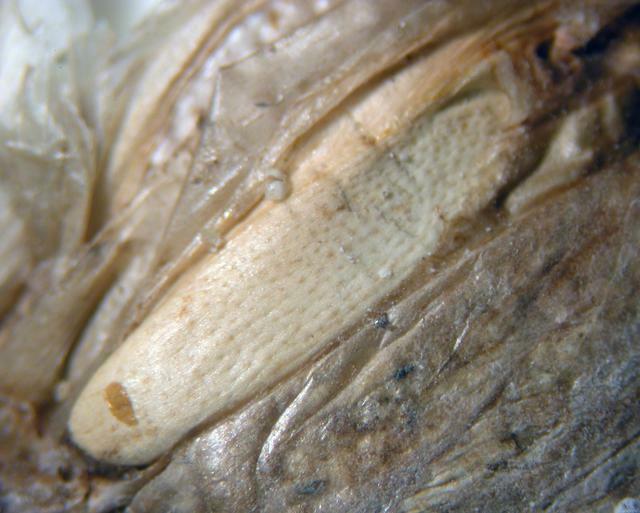 The species is endemic to eastern North America, and can be locally abundant. 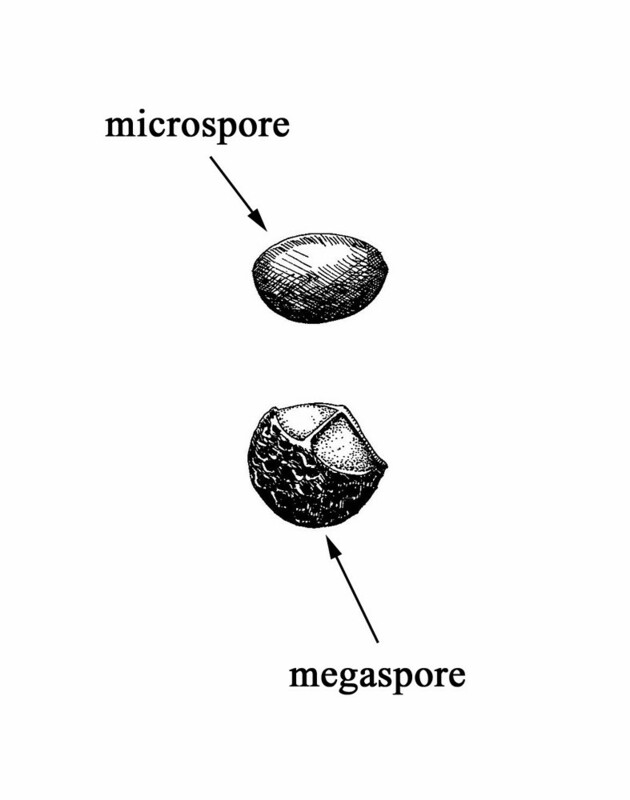 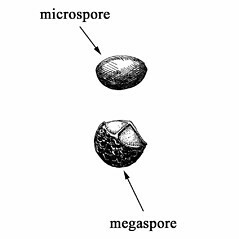 megaspores 0.45–0.65 mm in diameter, averaging more than 0.5 mm, reticulate with broken or anastomosing ridges (vs. 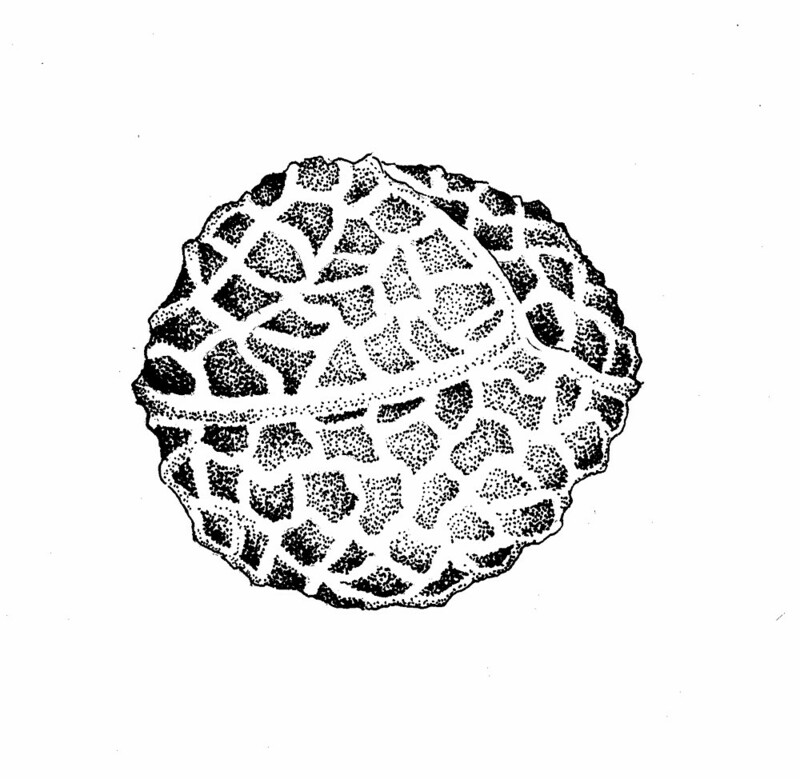 I. engelmannii, with megaspores 0.4–0.56 mm in diameter, averaging less than 0.5 mm, patterned with an unbroken reticulum). 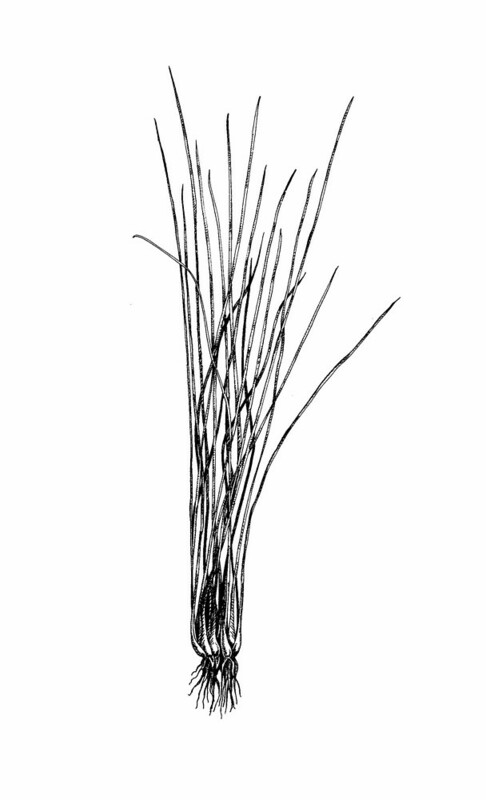 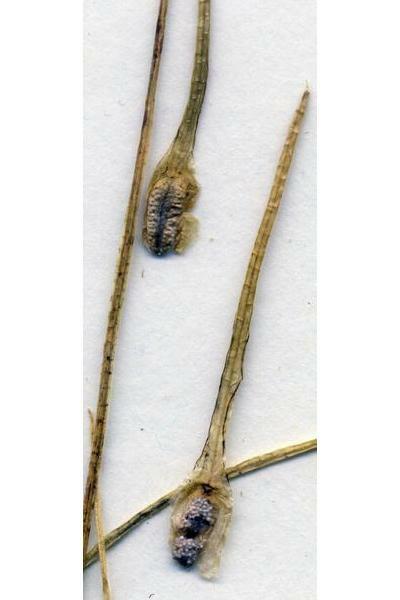 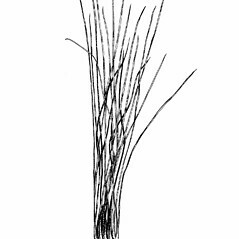 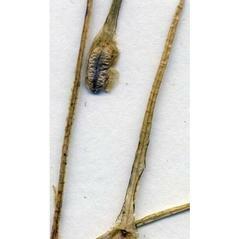 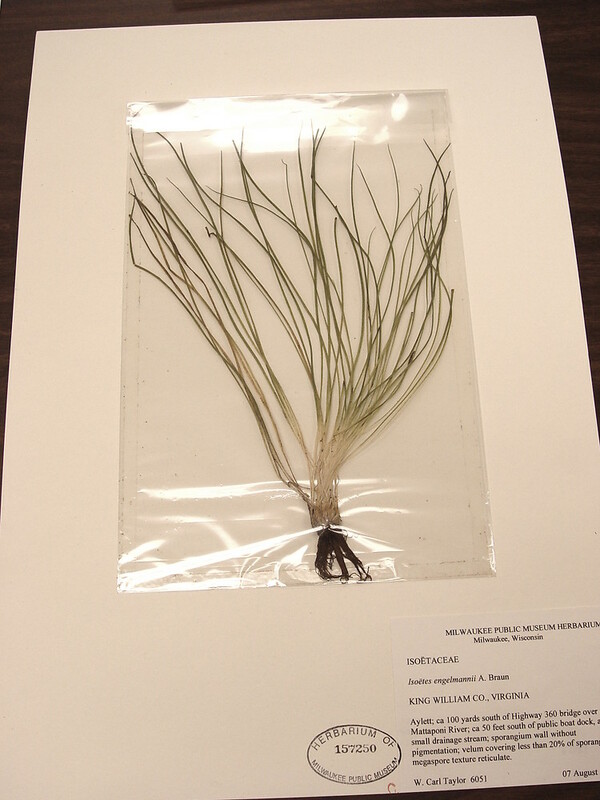 Engelmann’s quillwort. 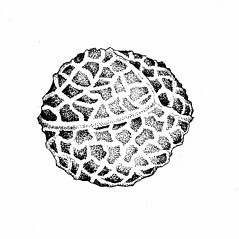 CT, MA, NH, RI, VT. 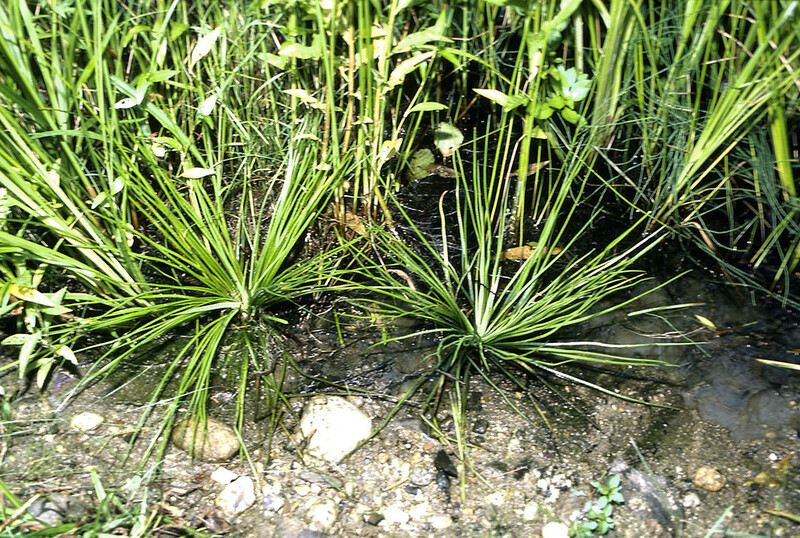 Shallow water of lakes and rivers, sometimes emergent.